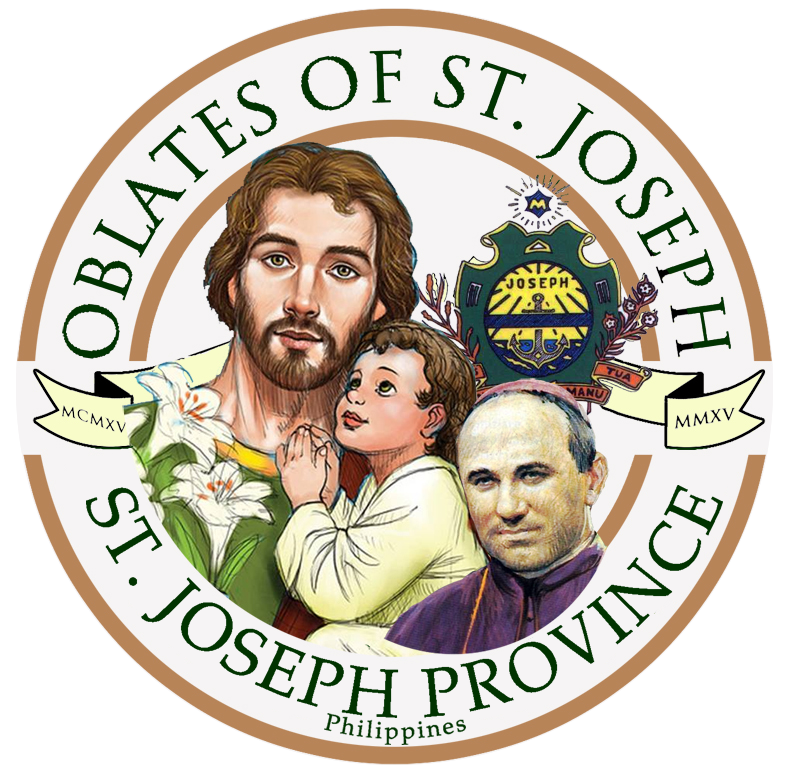 On the occasion of the 141st founding anniversary of the Congegation, March 14, the Oblates of St. Joseph Philippine Province witnessed the oath of office of the new Provincial Council comprised of: Rev. Fr. Jayson Endaya, OSJ, Provincial Superior; Rev. Fr. 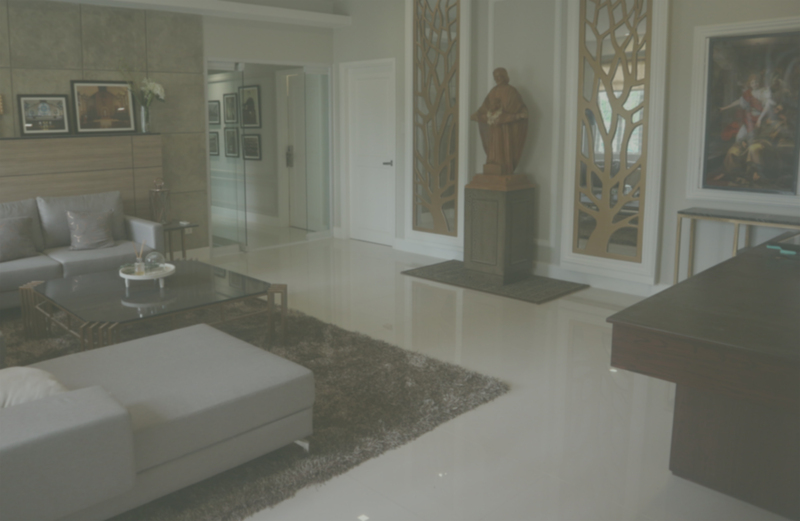 Edwin Tolentino, OSJ, Vicar Provincial; Rev. Fr. Eduardo Carandang, OSJ, Second Councilor; Rev. Fr. Adonis Mamuyac, OSJ, Third Councilor; and Rev. Fr. Willie Alibagon, OSJ, Fourth Councilor. Fr. Jayson and Fr. 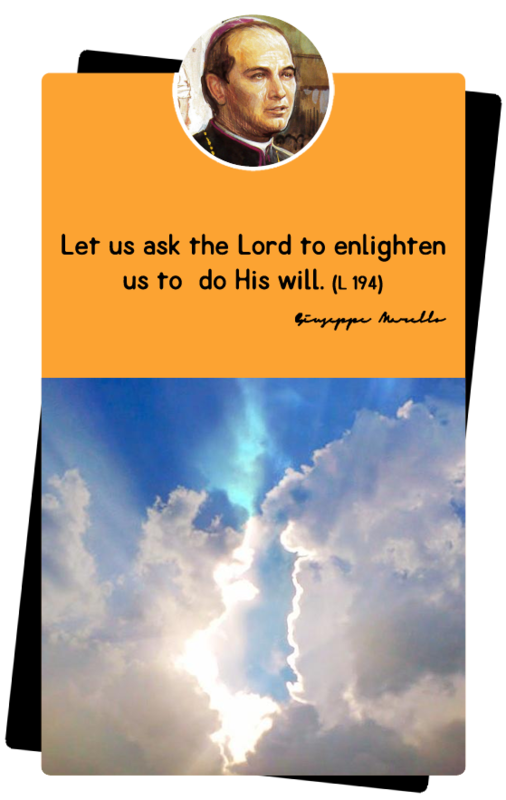 Edwin whose offices are considered to be of canonical authority also made their Profession of Faith. The simple rite was held at the Archdiocesan Shrine of St. Joseph the Patriarch, San Jose, Batangas. 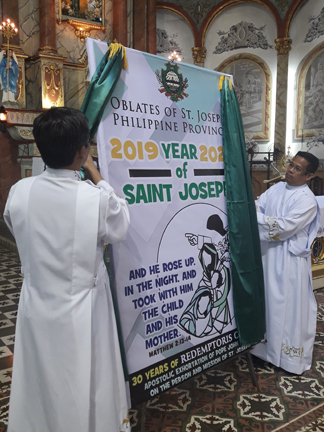 Earlier, during the Holy Hour, the Province launched and opened the Year of St. Joseph as mandated by the Superior General, Rev. Fr. Jan Pelczarski, OSJ.